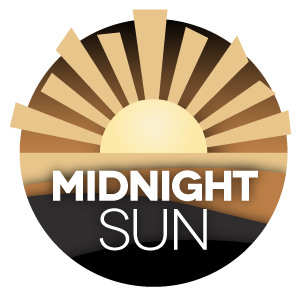 Midnight Sun™ is a show band performing as live entertainment for wedding receptions, corporate events, private parties, festivals, fundraisers & more in Tennessee, Mississippi, Arkansas, Louisiana, Texas, Alabama, Kentucky, Missouri & throughout the world. © Copyright 2019 Midnight Sun®. All Rights Reserved.